Located inside Portobello gated community, in front of the canal, Villa 23 has a beautiful garden, a swimming pool and a playground, ideal for travelling with children. 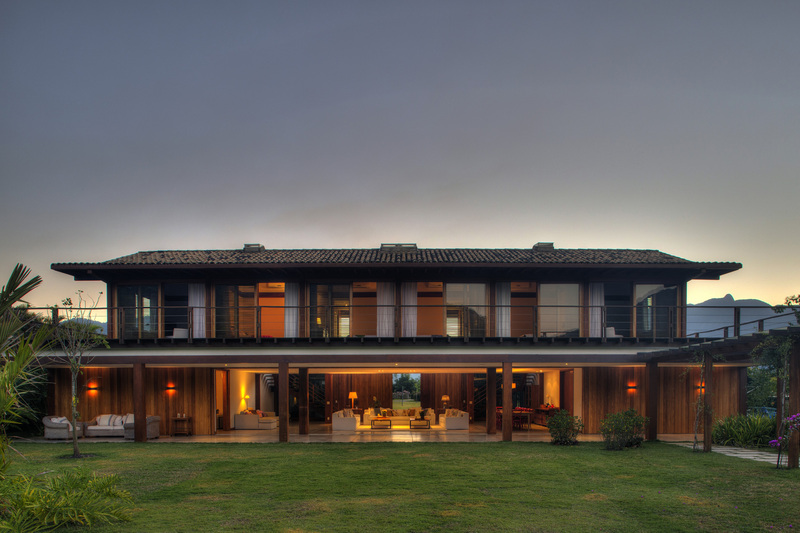 The bedrooms upstairs have a view upon the swimming pool and the hills, providing privacy in midst of the lush vegetation surrounding the house. 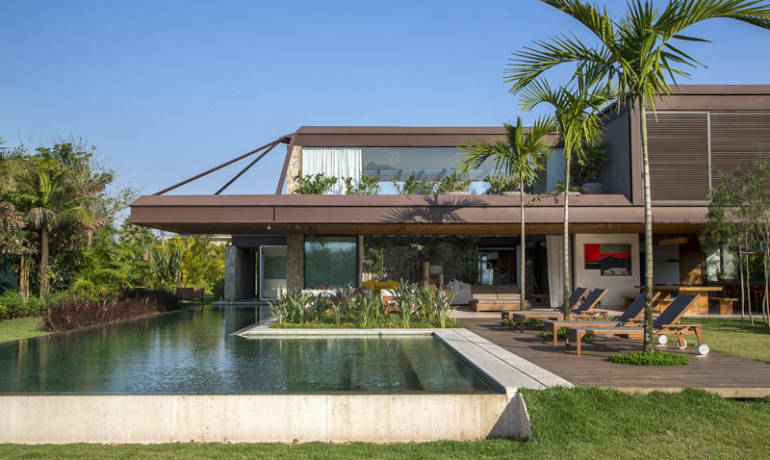 We have an unique selection of spectacular houses spread throughout Brazil. We put together a personalized menu for the entire stay and pre stock food and beverage prior to your arrival. We can organize transfers, activities and service transforming your stay in an unique experience. A Concierge is at your disposal to take care of every detail and make sure you don’t have anything to worry. 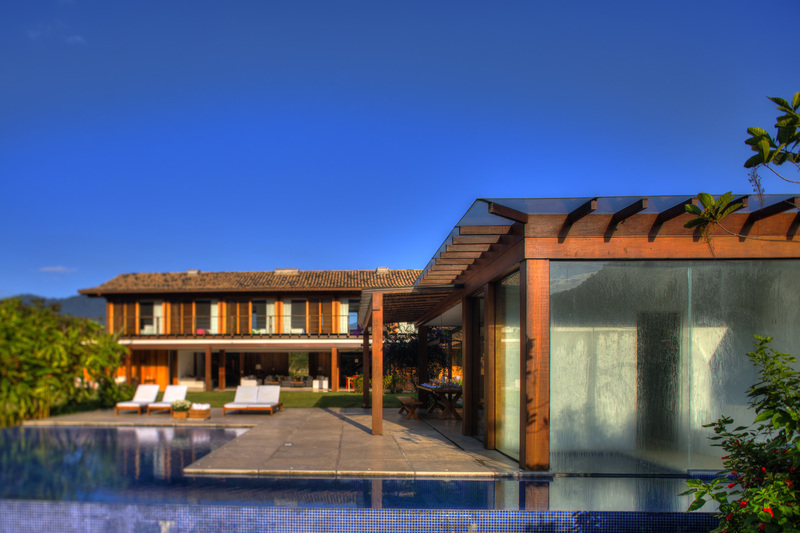 Villa 23 is located inside Portobello gated community, in Angra dos Reis. The availability of the vacant days on the calender will be reconfirmed after the client’s request and is subject to changes. You’ll receive the reconfirmation by e-mail in 2 business days. Angra dos Reis is the gateway to Ilha Grande, where you’ll find some of the best beaches in all Brazil. Angra dos Reis is a perfect place for boat trips, snorkeling and exploring the glorious, emerald-green waters, lush forests and countless islands. 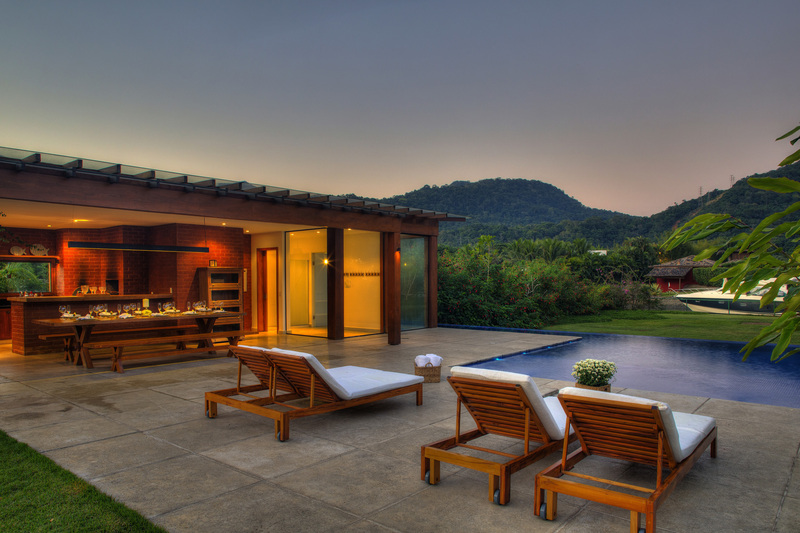 Angra dos Reis is one of the most popular destinations on Brazil’s southern coast with numerous excellent-quality villa rentals to choose from. 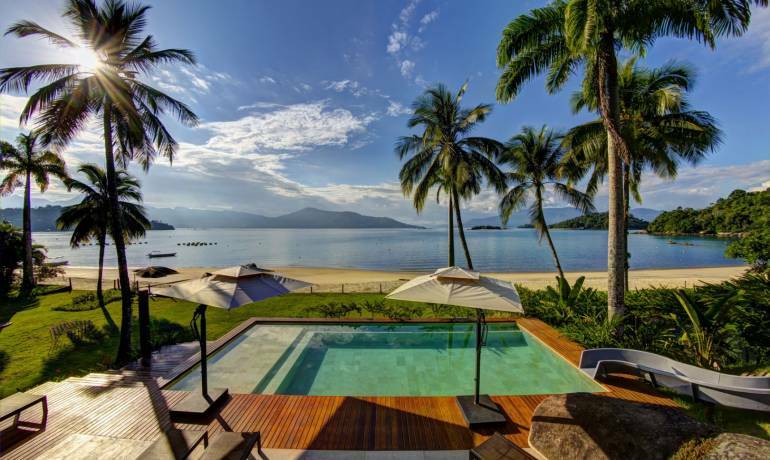 Among the Angra dos Reis villa rental options are the private communities of Portobello, Portogalo and Mombaça, for those who count on the infrastructure from the condominium. 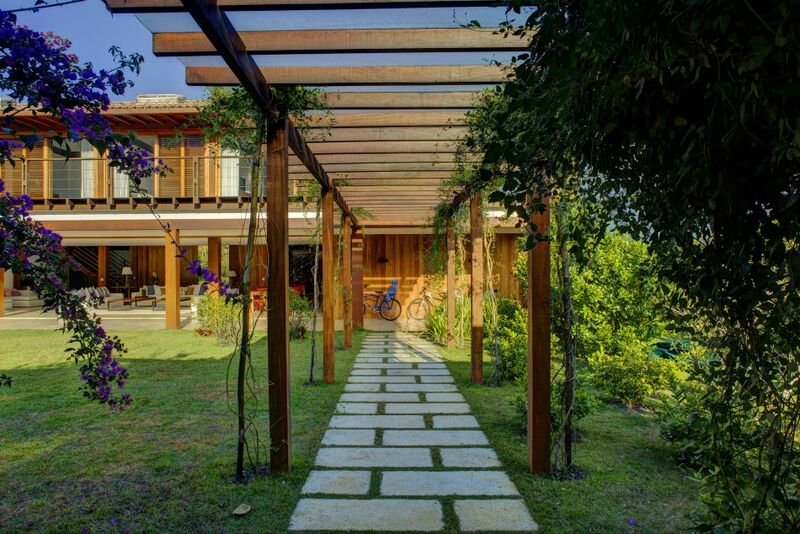 For travelers looking for more privacy, there are also villa rentals on the Islands of Gipóia, Cavaco and Ilha Grande, which are accessible only by boat. • If cancellation is notified up to 90 days of the start date prior to check in – 50% of refund of the first installment. • If cancellation is notified between 90 to 30 days of the start date prior to check in – 20% of refund of the first installment. • If the cancellation is notified within 30 days of the start date prior to check in – No refund.